Une rentré ensoleillée pour Optimum Tracker avec la sortie définitive de redressement judiciaire de l’entreprise aixoise. 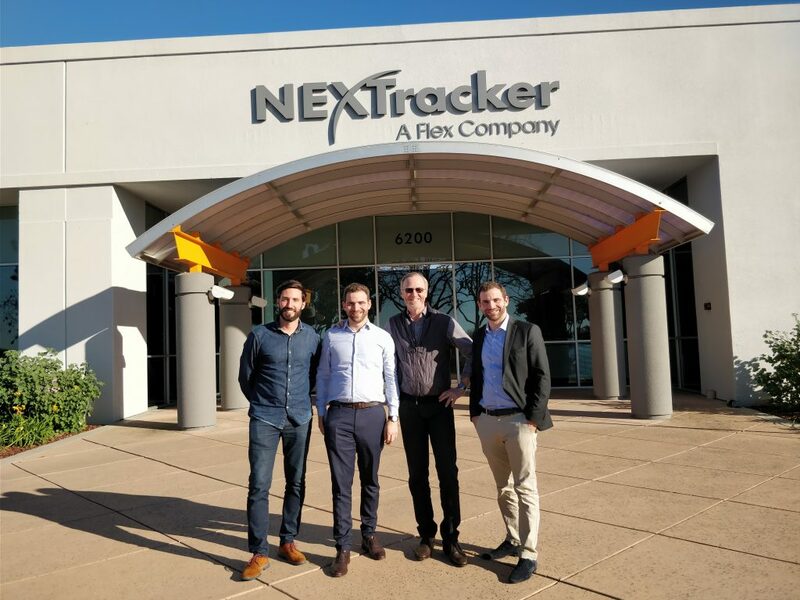 Cette opération validée par le tribunal de commerce d’Aix en provence, a été facilitée par le partenartiat conclut durant l’été avec le numéro 1 mondiale du tracker, Nextracker. 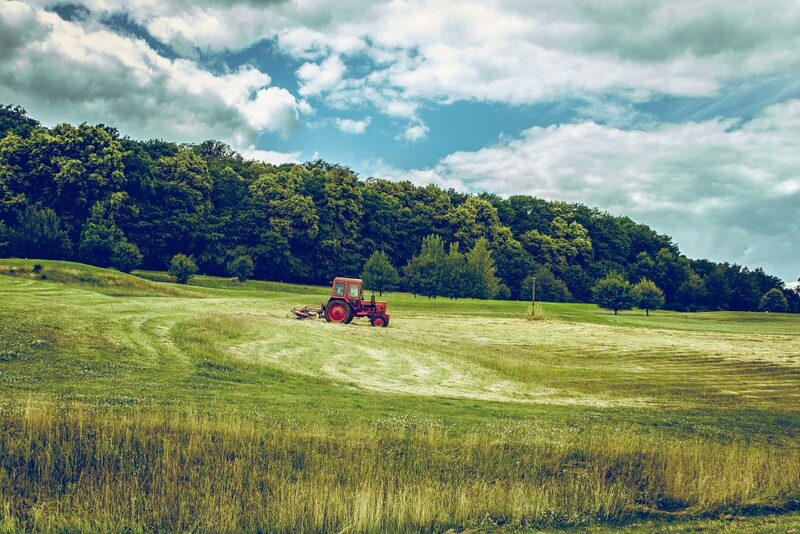 Optimum Tracker and NEXTracker concluded this month a commercial, technical and industrial partnership that was under discussion since February. This collaboration was developed in order to grow synergies between both companies. 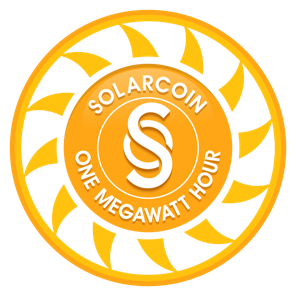 In January 2018 ACWA Power – Saudi operator of power generation and water desalination plants, has become the first large-scale utility EPC to adopt SolarCoin. To understand this decision, let’s have a focus on how this cryptocurrency works and how it will boost solar energy development. 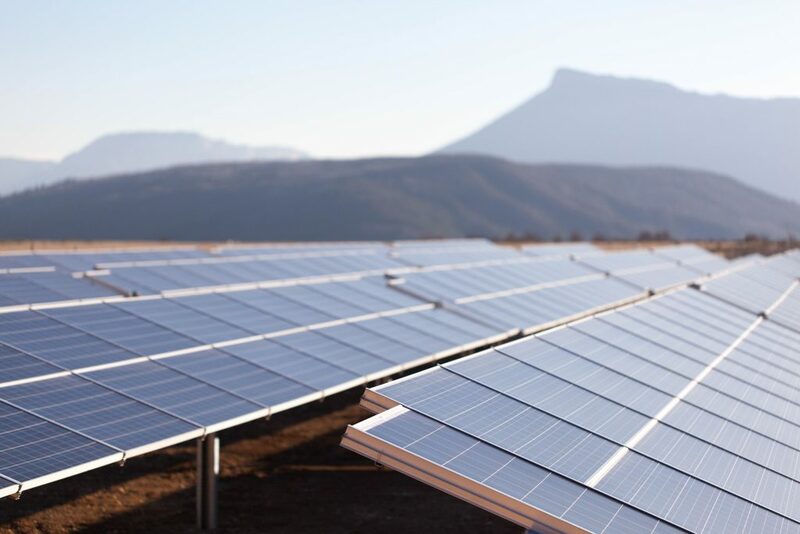 Solar tracker systems were installed in 2017 on 25% of solar power plants and that rate is expected to go up during the next few years to reach 50% by 2021. 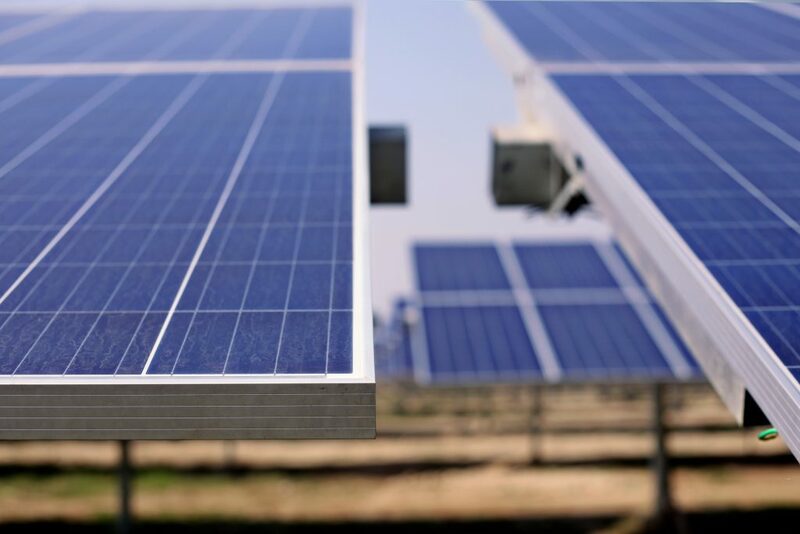 Let’s find out in 10 reasons, why solar industry can’t do without trackers anymore.